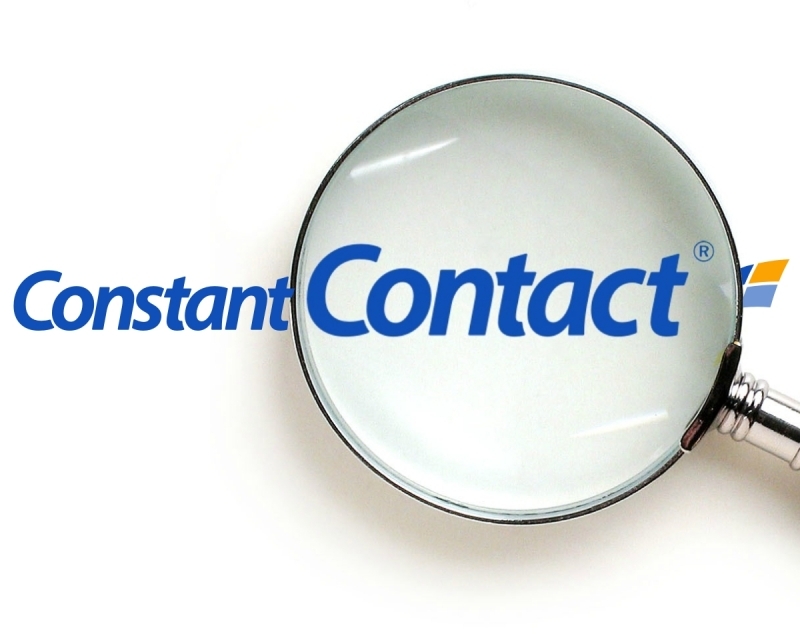 Constant Contact has new features to make you an even better marketer! If it has been awhile since investigating Constant Contact, it's about time you take another look. Thanks to the feedback of their 100s of 1000s of Constant Contact users, the system has evolved dramatically. Now even more user-friendly and geared to today's digital consumer marketplace with more mobile-friendly templates, a Constant Contact app, multiple embedded forms, more stock images and the list goes on. It is still free to try for for 60 days with no credit card required - so even though you may have tried it before, try it again now! Now, you can text to trial as well - just text Debi1 to 76000 and you'll be on your way to the free 60 day trial. New mobile-responsive templates ensure your emails look great on any device. If you're a restaurant, search our new "Restaurant" templates. Find the perfect images for your emails with our refreshed library of over 2,000 professional stock images. All new. Still totally free. Reuse your finished email as a flyer or poster by exporting it as a PDF, JPG or PNG file that is ready for printing. Boost your open rate by 6%: Schedule emails when your subscribers are most likely to engage with your campaign. Now people can read your key message via a powerful preheader (the text that is shown in the inbox after your subject line) before they even open your email. Grow your contact list even faster with our new web sign-up form that’s easy to add to your website. Easily turn your email into a Facebook ad. You’ll find new local customers and drive business results right from your account. Get a QR code for any of your sign-up forms, and collect names & email addresses from anywhere – even when your audience is on the go. Our new app brings the full desktop experience to your smartphone or tablet, giving you the tools to manage your email campaigns from anywhere. Anytime. Take a closer look at our fresh new mobile app. Now when you send a campaign to your contacts you can see both your desktop and mobile open rates to know how your audience likes to engage with you. PRowl Communications is a Constant Contact Authorized Local Expert and Certified Solution Provider. Take another look today! or Text Debi1 to 76000 for a free trial, no credit card required. Contact us at 905-734-8273 should you need assistance with your existing Constant Contact account.